Frederick Moehn is Lecturer at the Music Department of King’s College, London. He earned his BA at Berklee College of Music, and his MA and PhD in Music at New York University. He has taught at Universidade Nova de Lisboa, and, at New York, Stony Brook University, Columbia University, and New York University. Working with the Luso-African world, Fred’s research has generally focused on how popular music making inflects settings marked by broad social changes and transitions. His most recent book is Contemporary Carioca: Technologies of mixing in a Brazilian music scene (Duke University Press, 2012). He has also written on jazz cultures. 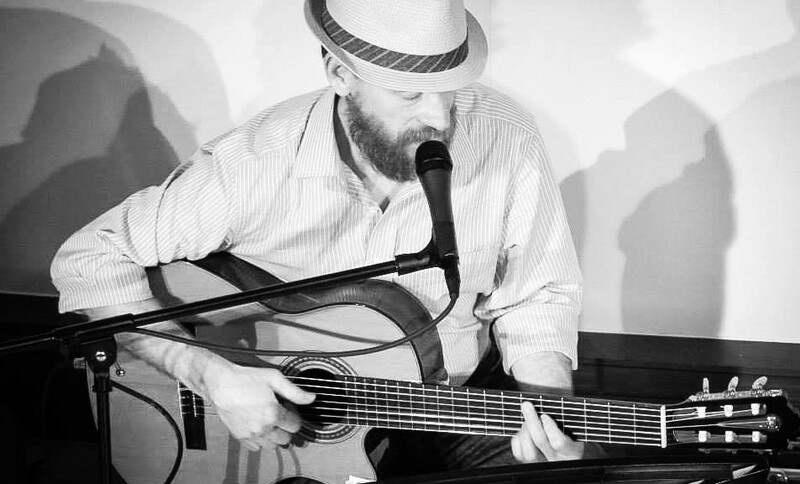 As a practicing musician, Fred is also an active participant in London’s rich Brazilian music scene, which includes audiences for the full range of Brazilian genres from choro to forró. As a member of the Embaúba musical ensemble (named after the tropical tree), he brings to UK and New York audiences a wide repertoire of Luso-African music from Brazil to Cape Verde in small jazz combo format.